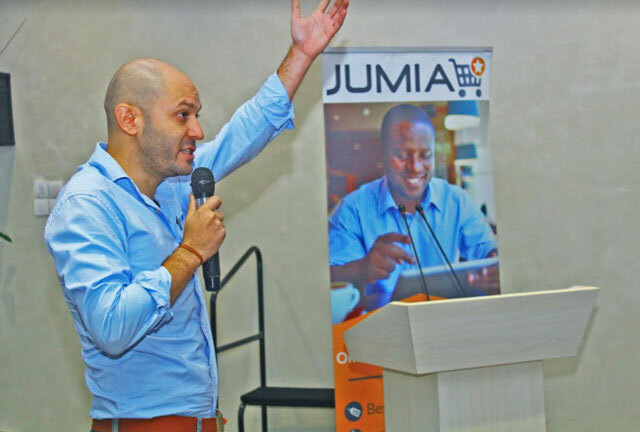 FILE PHOTO: Jumia regional manager Sefik Bagdadioglu speaks in Kampala recently. 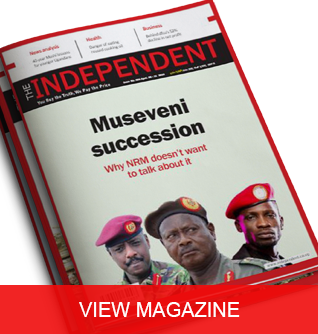 Kampala, Uganda | THE INDEPENDENT | A year-on-year 94% Quarter-4 growth boosted Jumia financial figures for 2017 as the marketplace’s platforms significantly scaled the number of orders. According to a statement on their 2017 annual results, Jumia stated that the rise was as a result of effort to increasingly address daily needs of consumers across its markets. This they said, resulted in a strong increase in the number of orders and growth of customer base. “We made great progress in 2017 with significant growth of the business, driven by technological innovations and improved relevance of the offering of goods and services,” said Sacha Poignonnec and Jeremy Hodara, Jumia co-CEOs in a statement as Jumia released their 2017 financial figures last month. 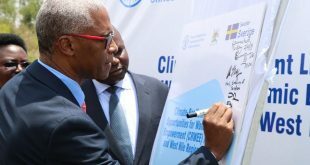 They added that, “Our customers continue to benefit from increasing access to great services, quality products, improved customer experience and the tremendous convenience of being able to shop online”. 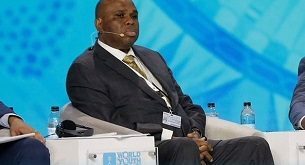 The company launched its own payment platform, JumiaPay, to further facilitate transactions between merchants and consumers and tailor its solutions to specific local needs and requirements. Jumia launched a consumer-facing payment mobile application (`Jumia One´), enabling customers to easily access digital services such as Airtime/Data, TV, Utilities. Jumia One is gradually integrating more online and financial solutions to help consumers save time and money and access a large set of different services from a one stop shop App. 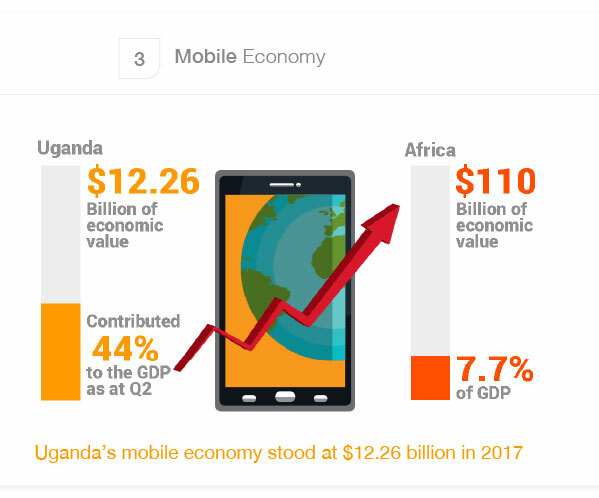 Earlier in March Jumia released an exciting annual report on the Ugandan Mobile Sector . 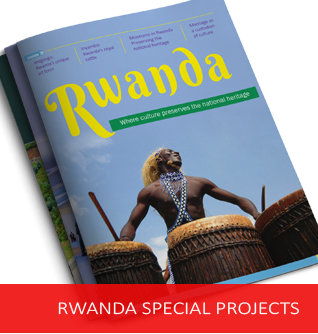 ​The white paper on the Ugandan Mobile Sector in 2017 revealed that 77% of Ugandans who shopped online opted to do so, using their mobile device. Meanwhile, the number of those who shopped with desktop computers or laptops only contributed 23%. 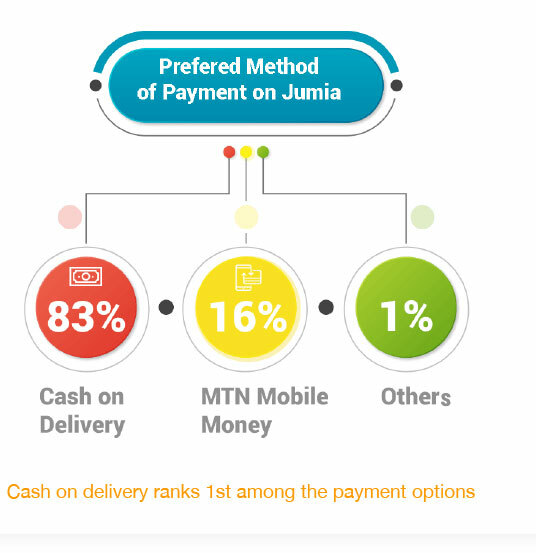 The report also shows that in 2017, 83% of Ugandans preferred the cash on delivery option, while 16% opted for the MTN mobile money option, when shopping online. 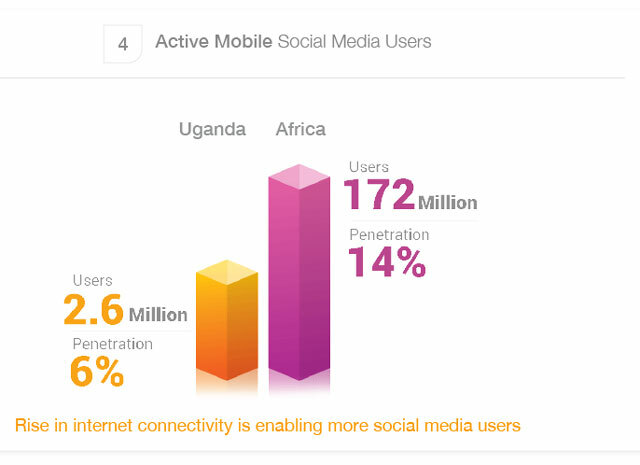 “This is the second white paper presentation from Jumia delving into mobile trends across Africa and specifically Uganda. The positive growth figures demonstrate the increasing capacity and flexibility of the online retail space in Uganda.” Bagdadioglu stated. 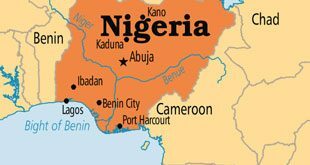 “Jumia is creating an ecosystem around Africa. We want to make people’s lives easier whether it’s shopping, ordering food or booking a hotel” said Bagdadioglu. 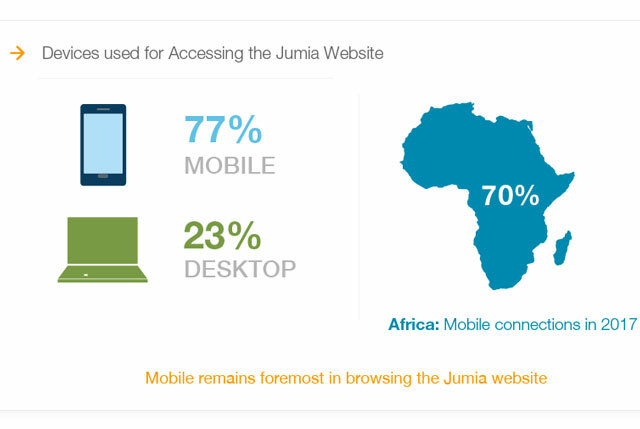 The release of the Mobile white paper came less than a week before Jumia’s Mobile Week discount sale was held at which Jumia proved findings regarding improved mobile device specifications and more attainable prices. The mobile report also noted in the massive drop in prices on phones sold on Jumia from $167 in 2015 to $83 in 2017. Ham Namakajo, Jumia’s Country Manager and Ray Rugambwa, head of mobile phone category, revealed a number of new packages including a new 3G “Simi” smart phone which will cost less than sh100,000. Jumia, African online retailer giants were established in May 2012 with the aim and vision to become the one-stop shop for retail in Africa with implementation of best practices both online and offline. Jumia is the largest online retail store in Uganda. At inception they did an average delivery time of a week, today they do, on average, delivery in 3-6 days. Initially starting with 3 employees, Jumia presently has a staff strength of over 3000 young and entrepreneurial people including our over 750 man strong customer service team available 7 days a week. Jumia deliveries to all regions across Uganda.